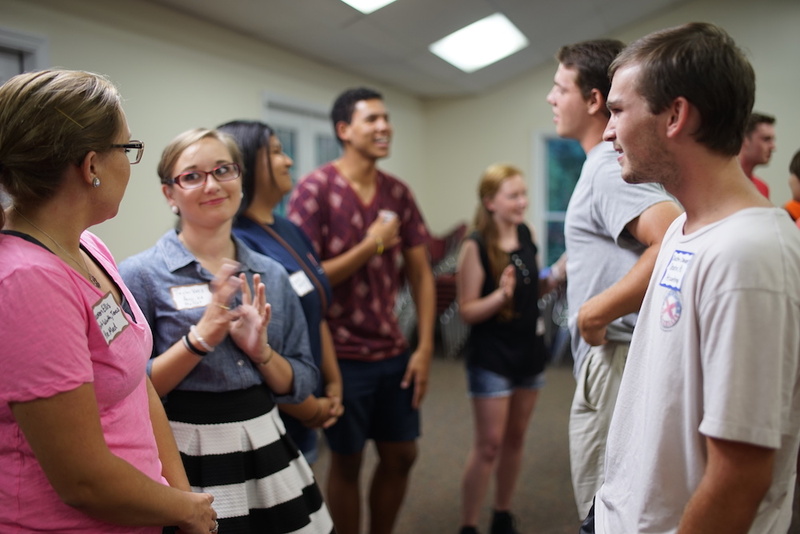 Starting June 4th, our Summer Community Groups will meet each week in our students’ homes. These are a time of prayer, fellowship, and Bible study. If you are interested, contact either Micah Cobb (micah@au4jesus.org) or April Click (april@au4jesus.org).